It’s something we’ve all experienced before: You input the wrong address on your GPS and you suddenly find yourself completely lost in an unfamiliar section of town. It’s easy to get frustrated and blame the GPS for this error, however, the GPS didn’t know you entered the wrong address - rather, it simply directed you to the right location based on the information you provided. This equates to lost time, more money spent on gas, and more wear and tear on your car. Sounds familiar, right? 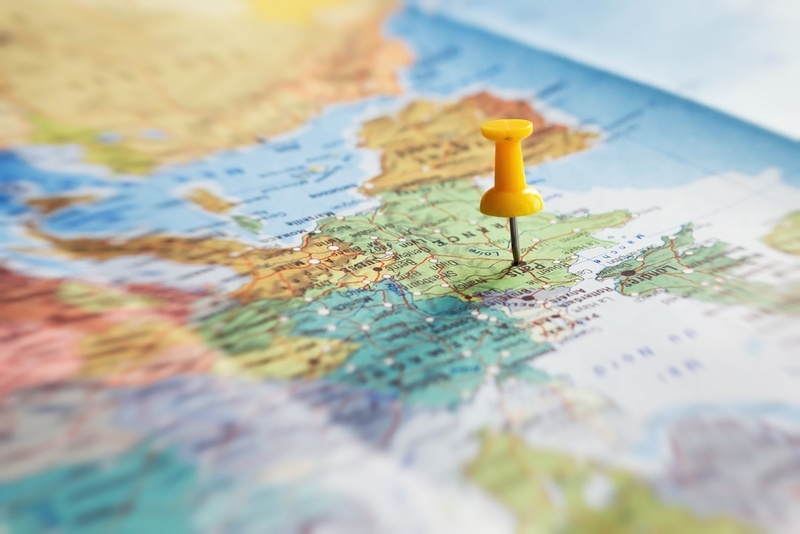 This same concept holds true when it comes to content mapping for travel agencies. 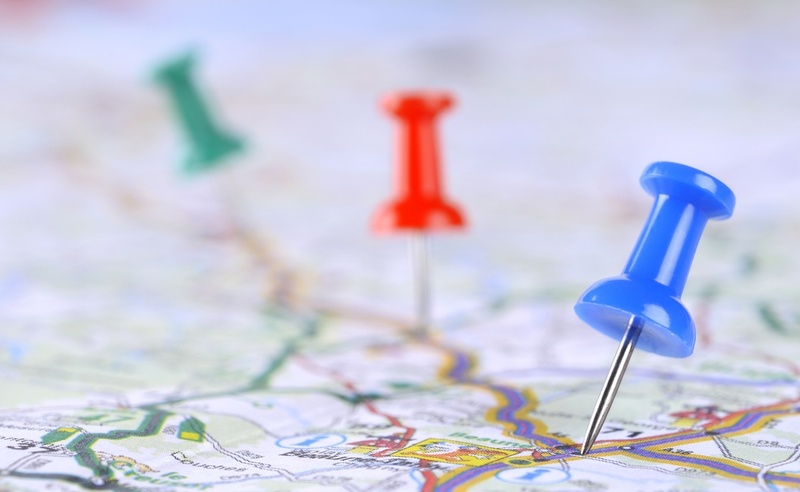 The process of content mapping - which helps travel agencies and suppliers coordinate the availability, inventory, and pricing of various accommodations and services - is much like using your GPS to help you get to where you’re going. Enter the right information and the GPS is likely to guide to your destination quickly and efficiently. On the other hand, enter the wrong information, not enough information, or poorly sourced information and you’re likely to lose your way entirely. A content database that is not consistently mapped can result in travel agencies using wrong or outdated information in their supplier and customer relations.